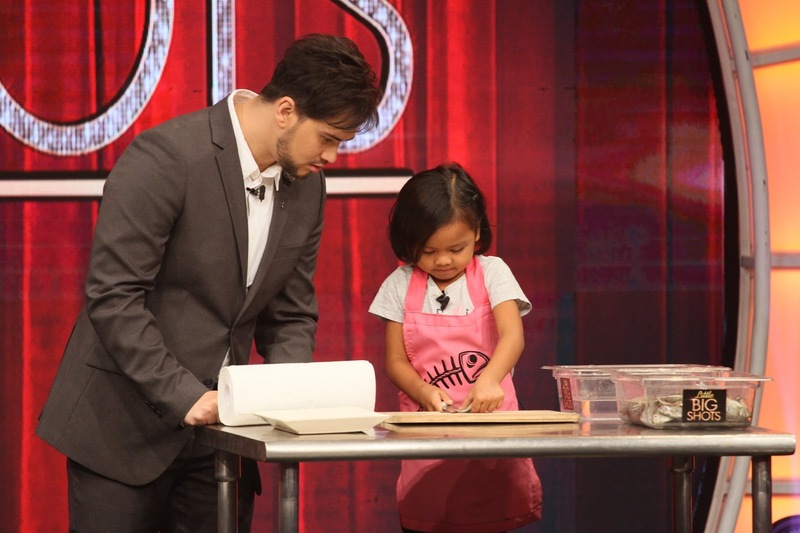 Viewers nationwide watched the first batch of charming kids show off their extraordinary talents in the hit international kiddie talent-talk show “Little Big Shots,” which premiered to high ratings last weekend. According to data from Kantar Media, the show garnered a national TV rating of 36% across urban and rural homes, compared to rival program “Pepito Manaloto: Ang Tunay na Kwento,” which only scored 20.7%. “Little Big Shots” also scored 36.9% last Sunday (August 13) versus “Hay Bahay!” which only got 14.9%. Charming viewers and gaining praises online last weekend were pole dancer Allyza, fish deboning expert Janice, geography master Klyde, three-year-old charmer Rodzen, hiphop dancer JM, acrobatic duo Andrei and Alfonso, junior archers Basti and Kat, six-year-old kid with six-pack abs Kent, and skateboarder Jayden. Billy himself has received compliments for his entertaining banter and chemistry with the kids featured on the show. According to him, hosting “Little Big Shots" is a big opportunity so he goes out of his way to give viewers a great show. “Being a part of ‘It’s Showtime' is a huge help because the kids already see me on TV. Before the taping starts, I go to the kids and talk to them so when they come on stage, everything comes out more naturally,” shared Billy.